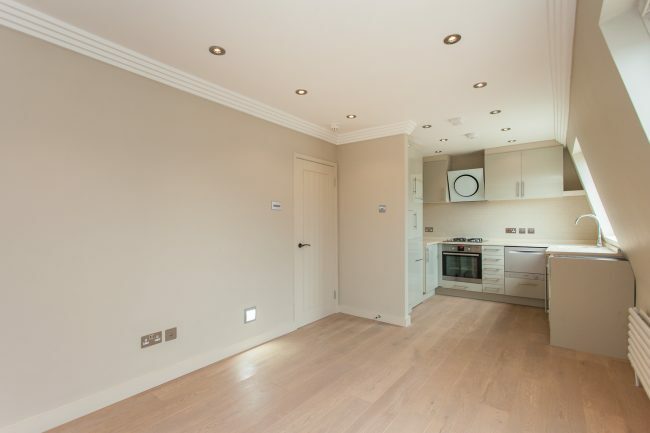 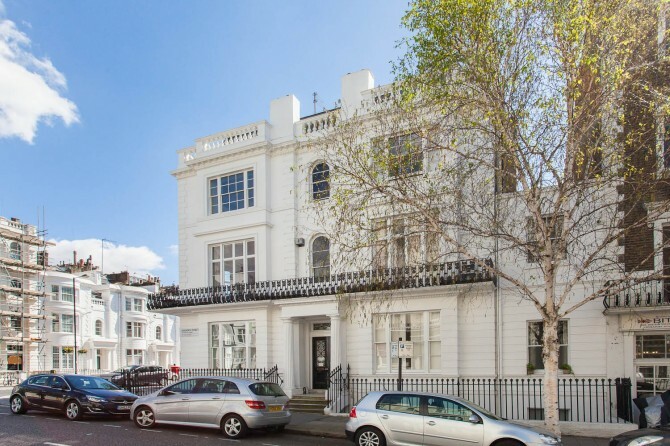 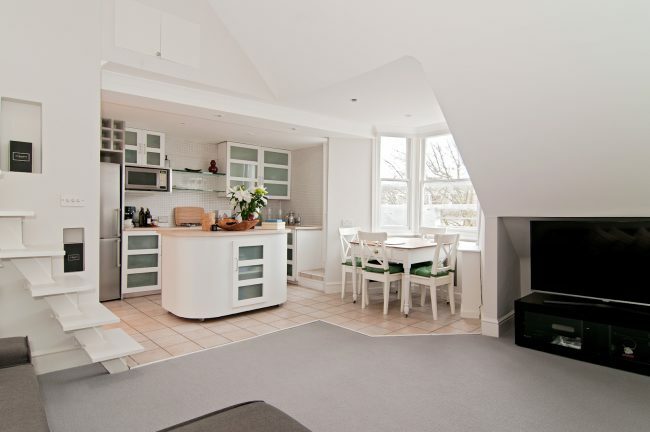 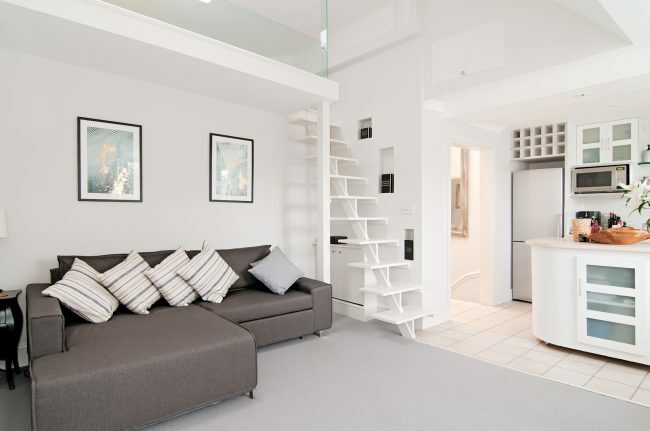 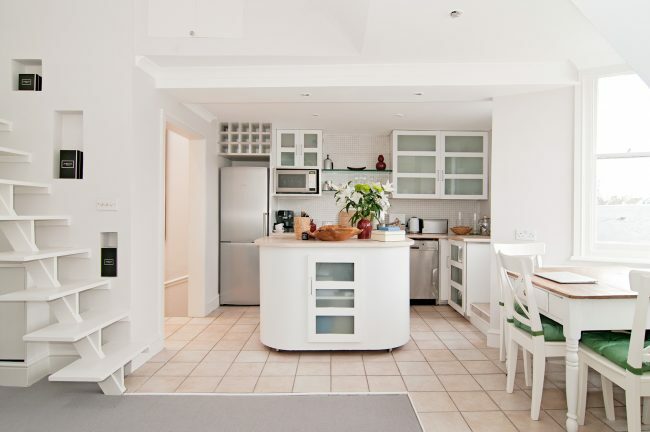 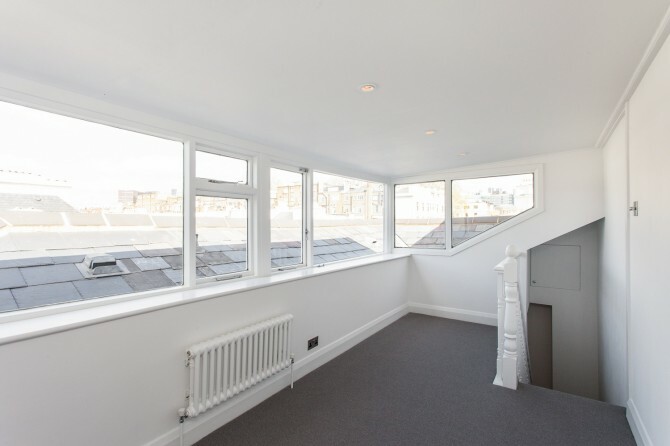 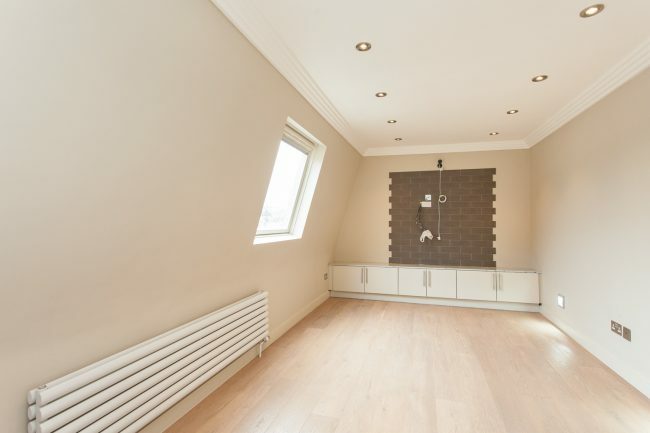 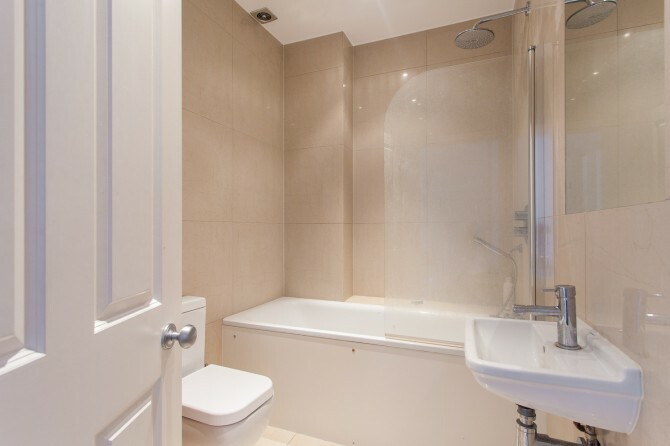 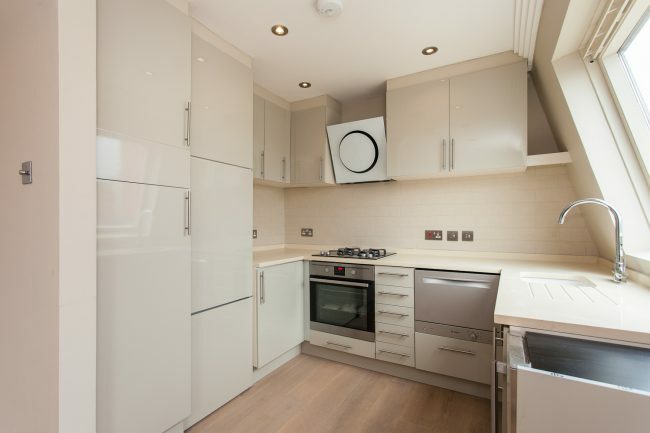 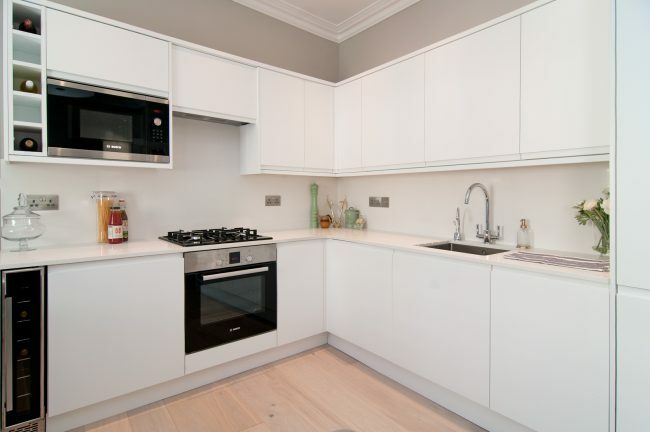 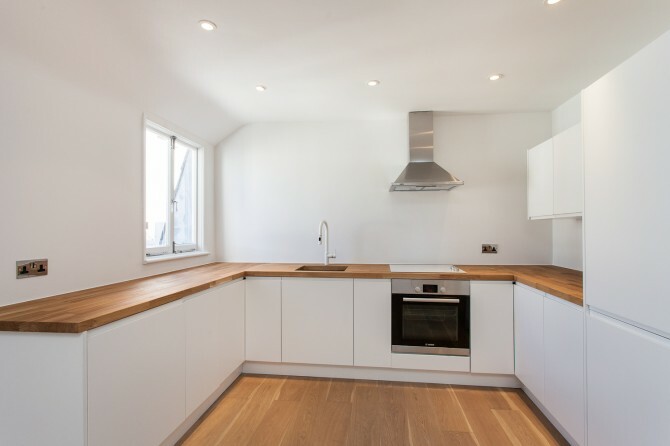 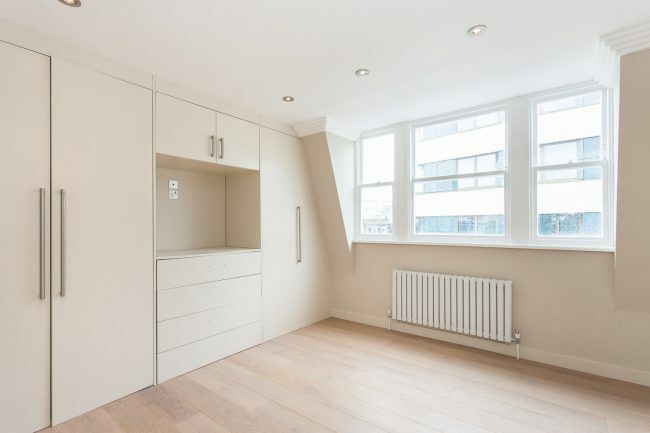 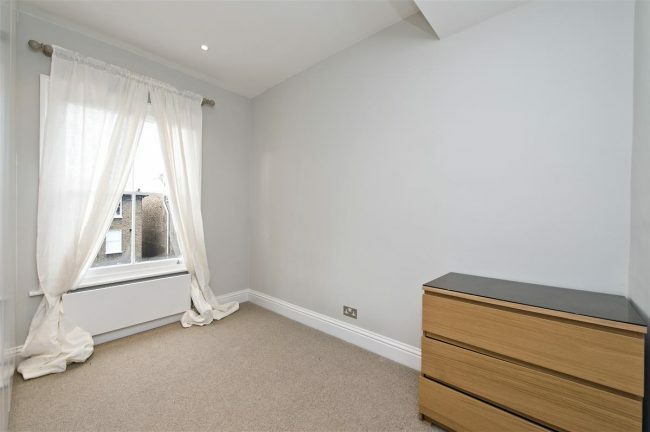 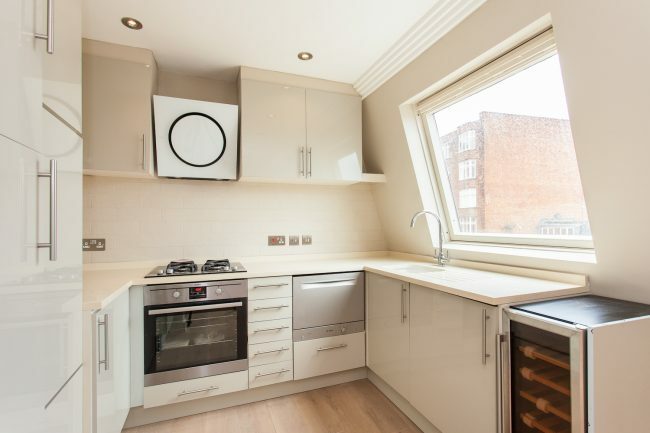 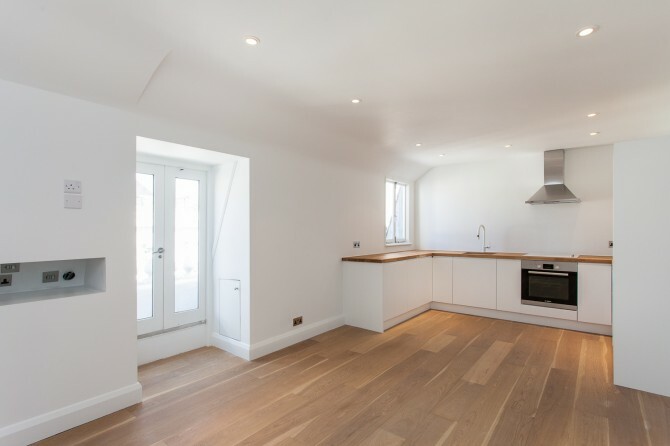 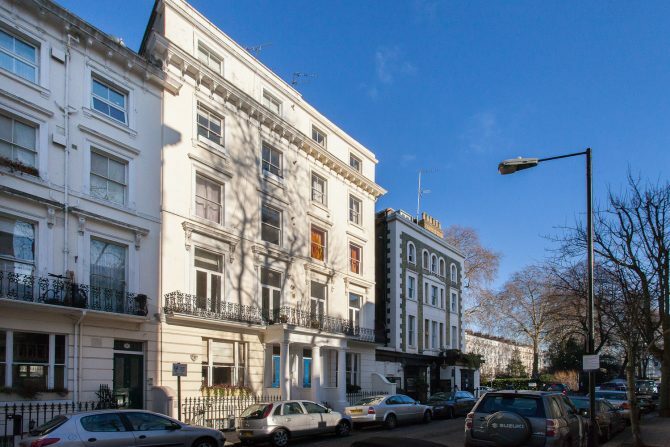 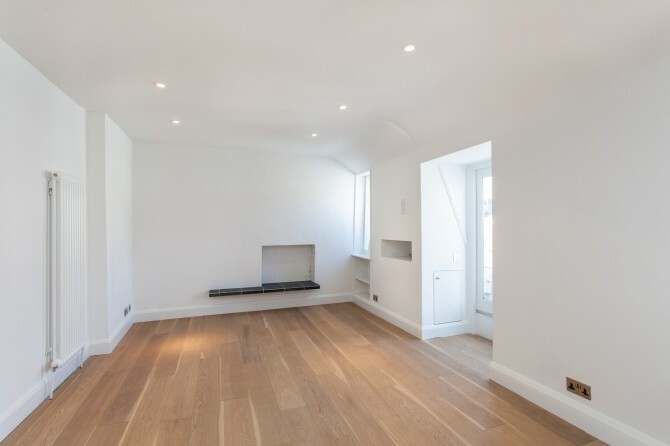 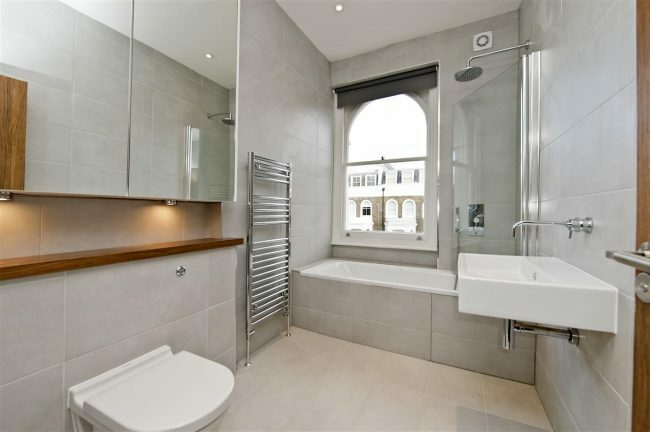 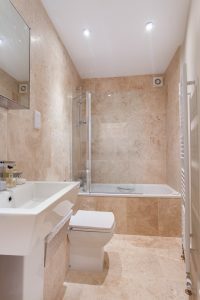 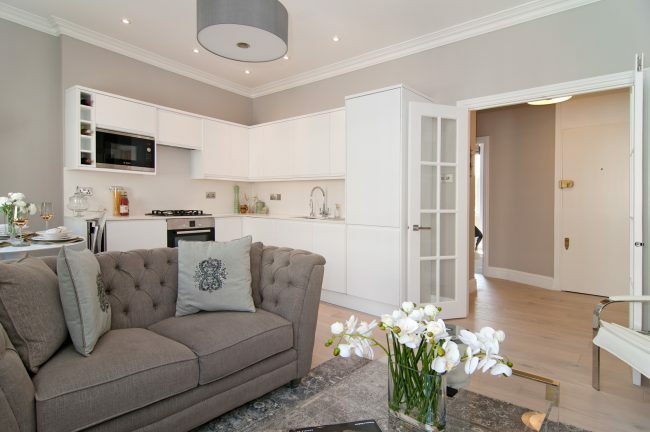 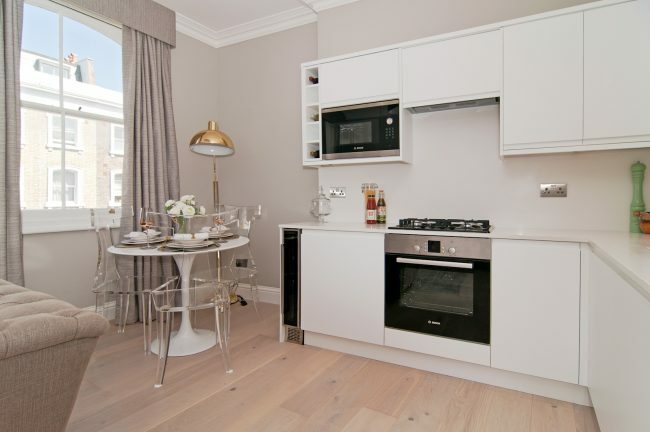 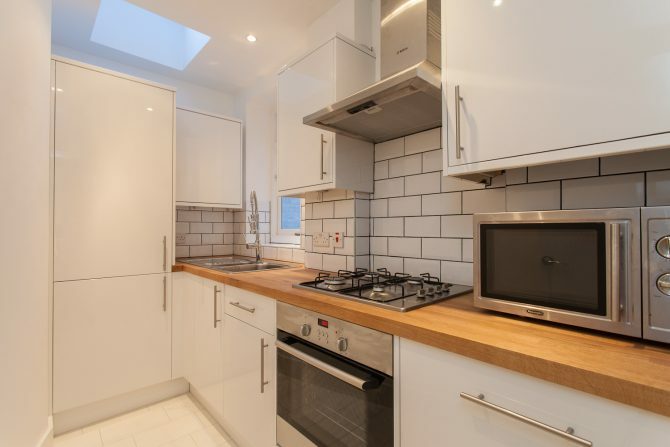 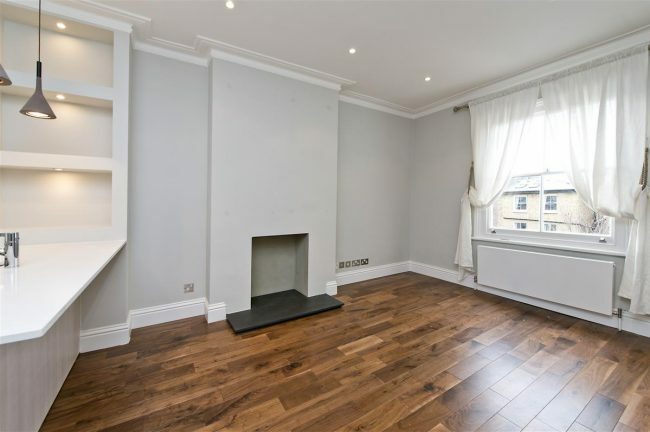 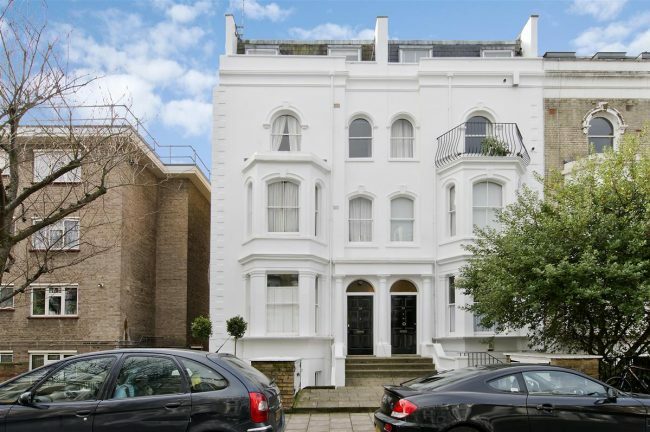 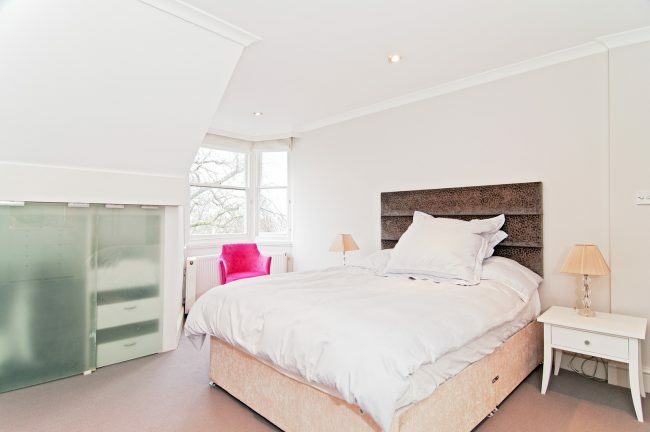 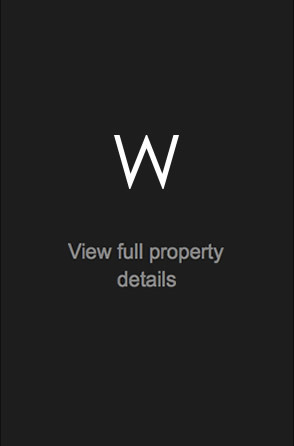 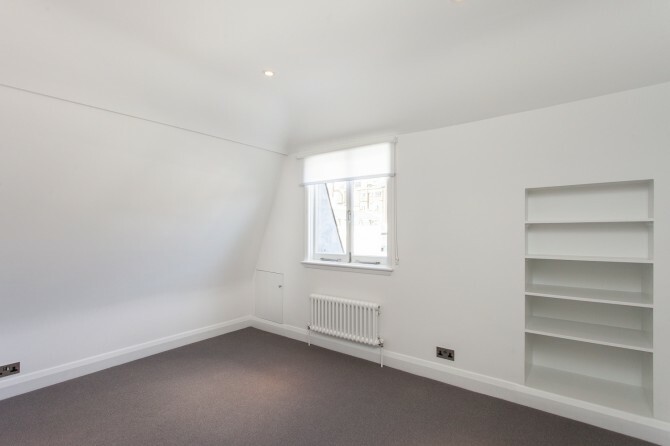 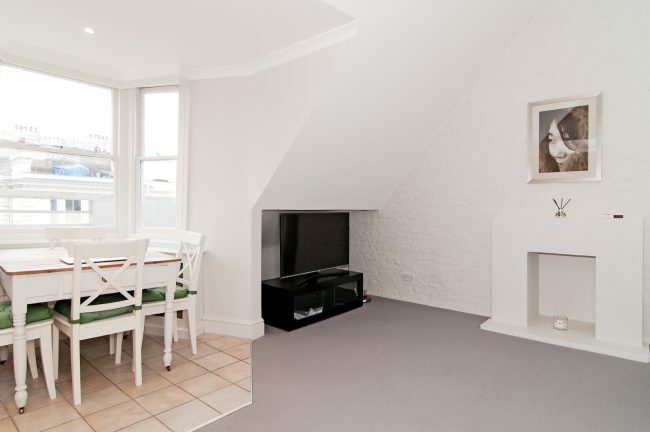 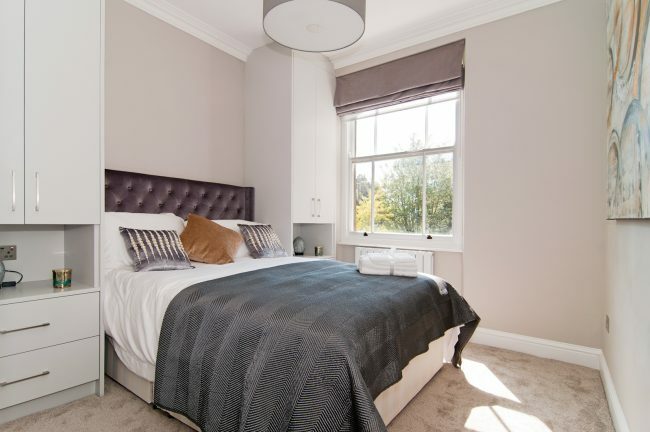 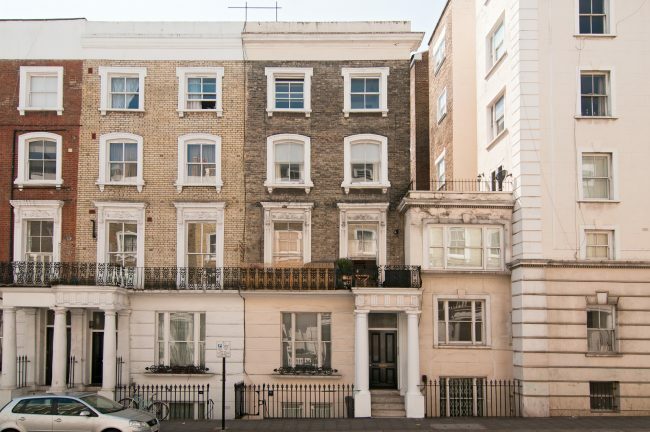 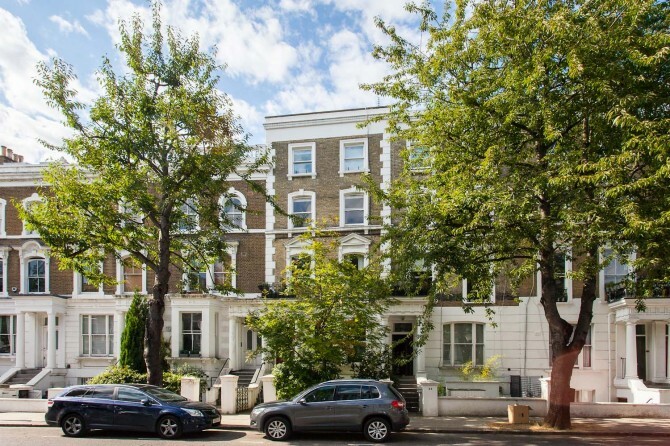 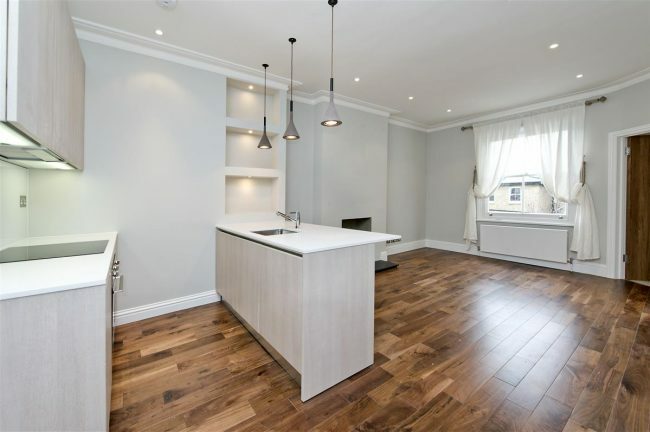 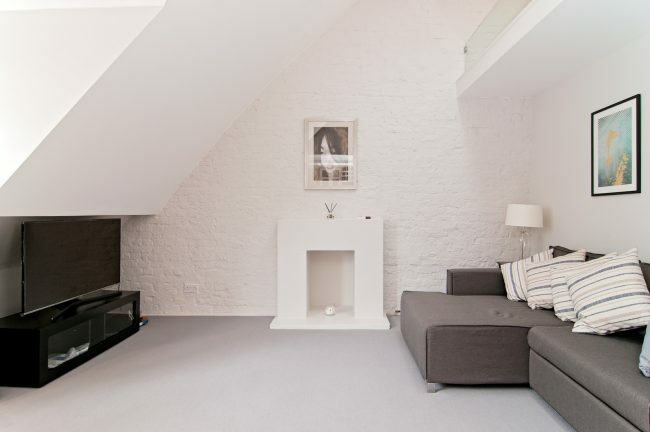 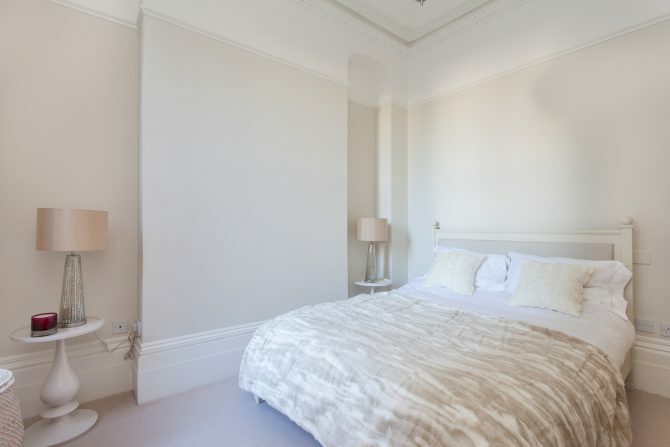 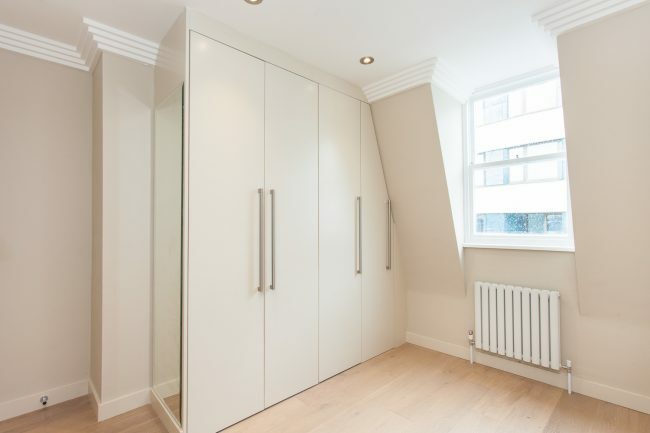 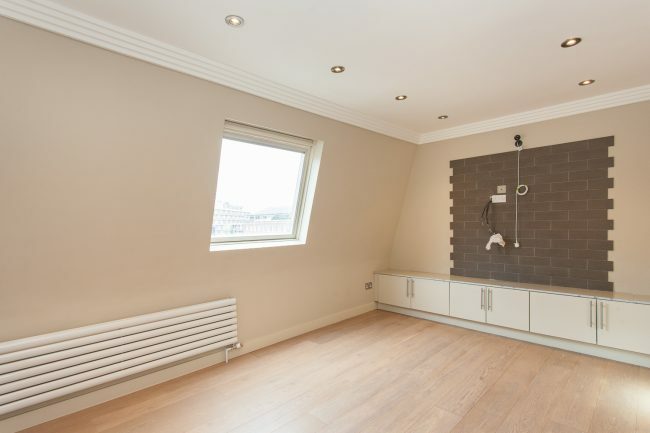 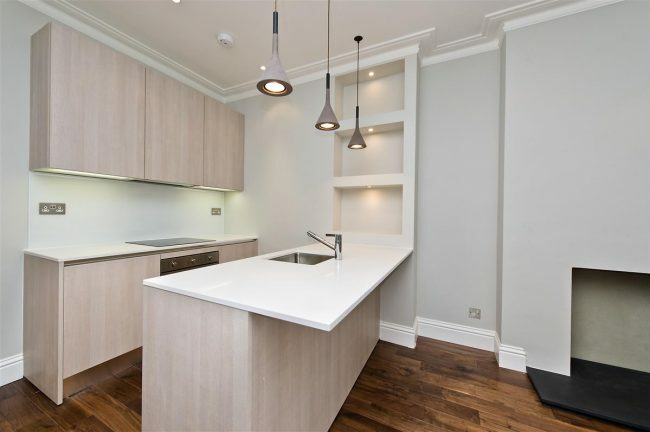 A newly refurbished and exceptionally bright two bedroom apartment, situated over the top two floors of a period conversion close to Hyde Park. 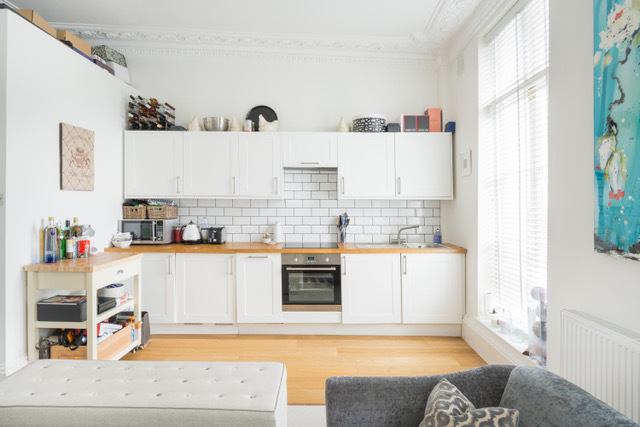 A modern, bright and spacious two bedroom apartment, benefitting from wood flooring, set on the second floor of a period building close to Portobello Road and Westbourne Grove. 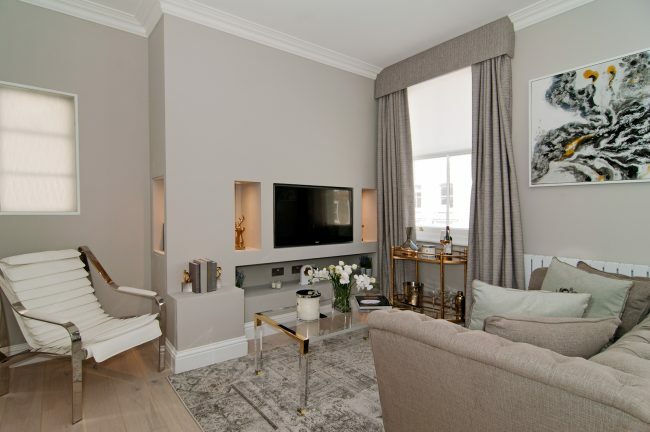 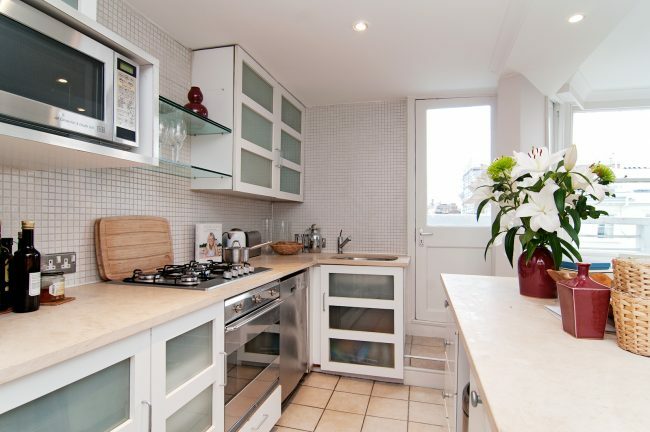 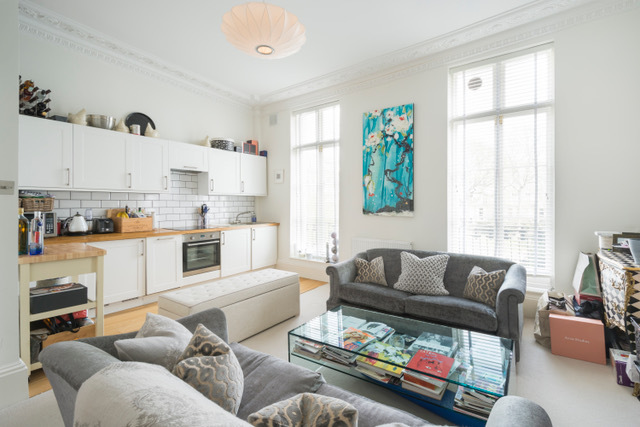 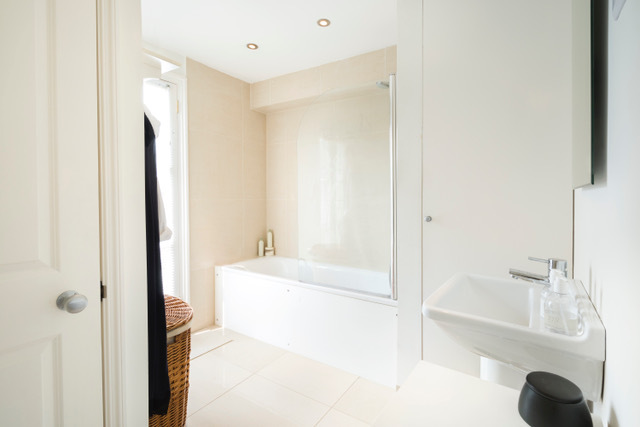 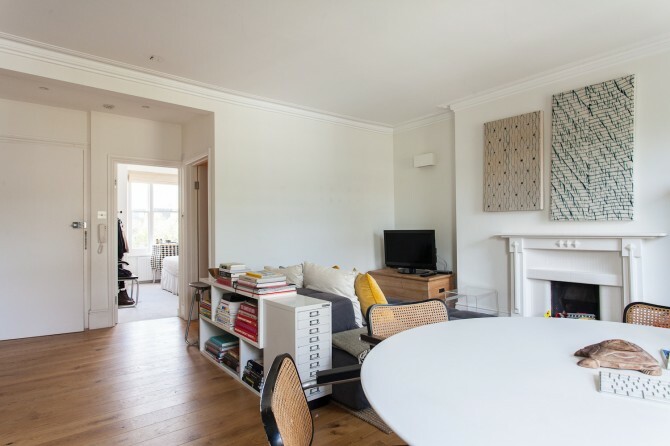 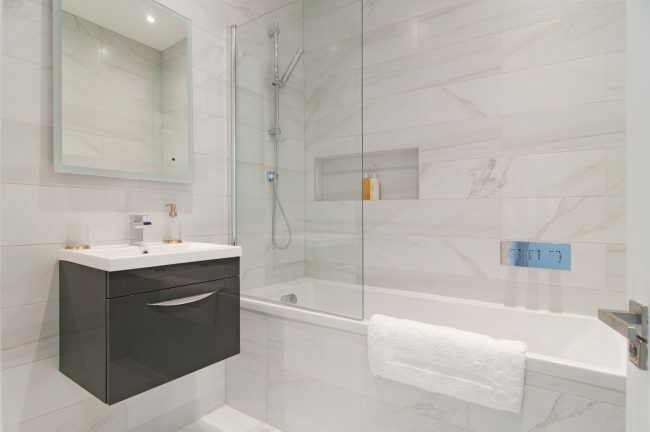 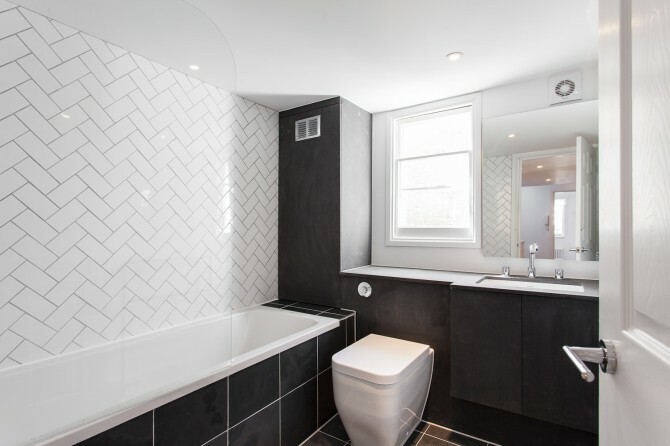 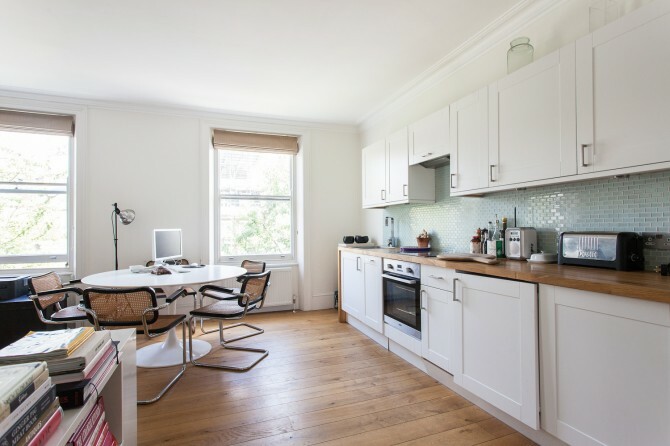 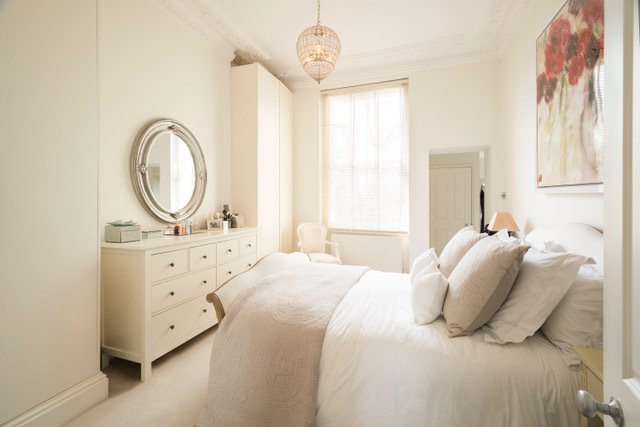 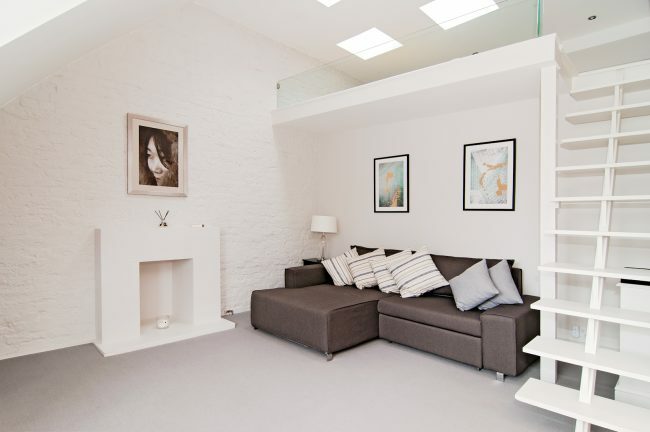 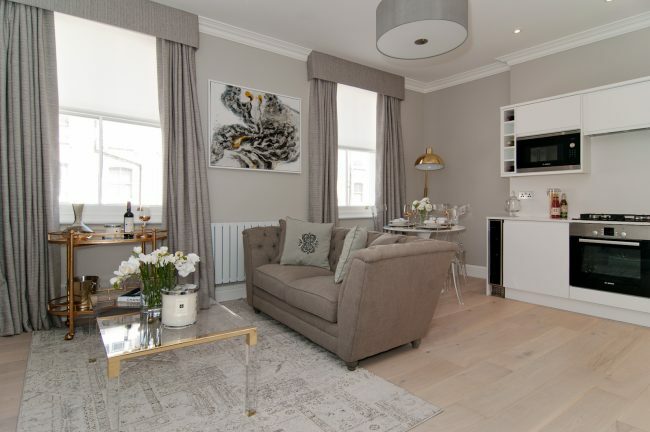 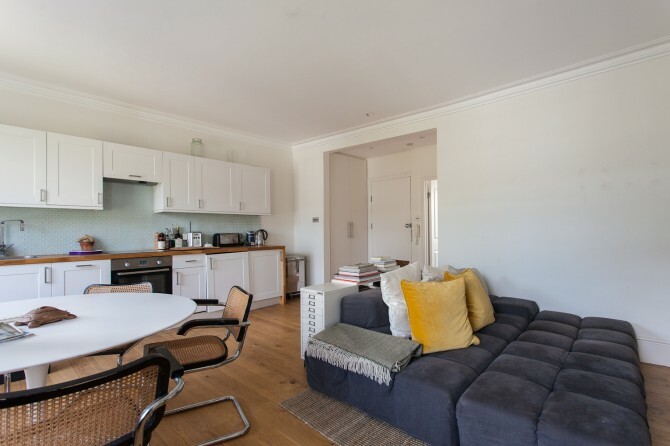 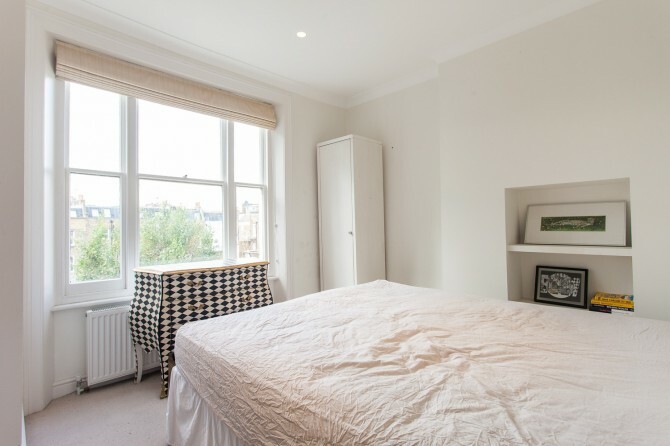 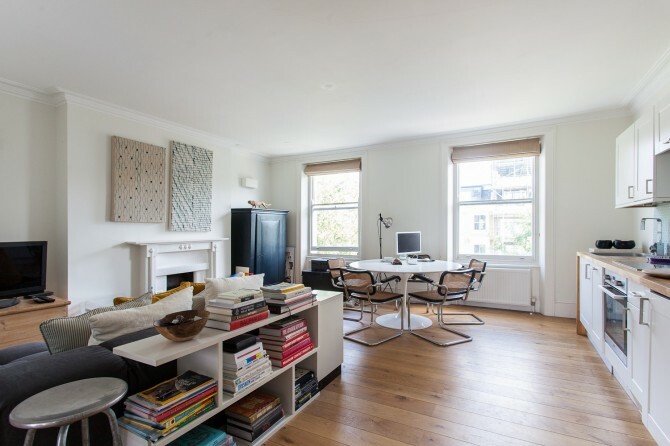 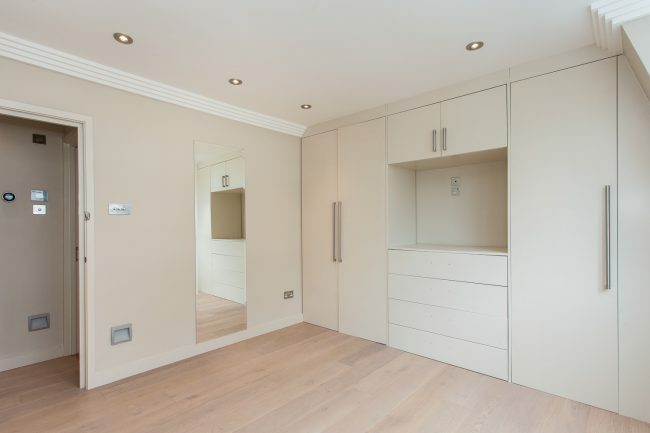 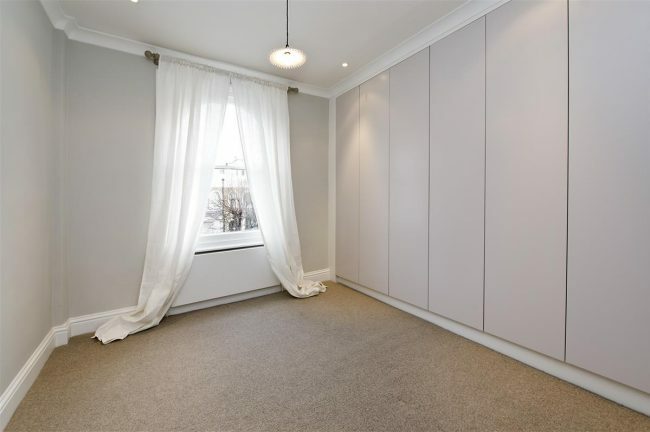 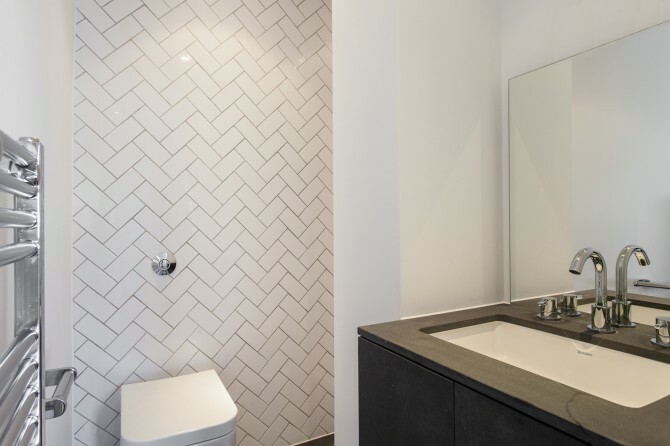 A stunning one bedroom apartment, refurbished to the highest standard benefitting from fabulous light, hardwood flooring and situated in the heart of fashionable Notting Hill. 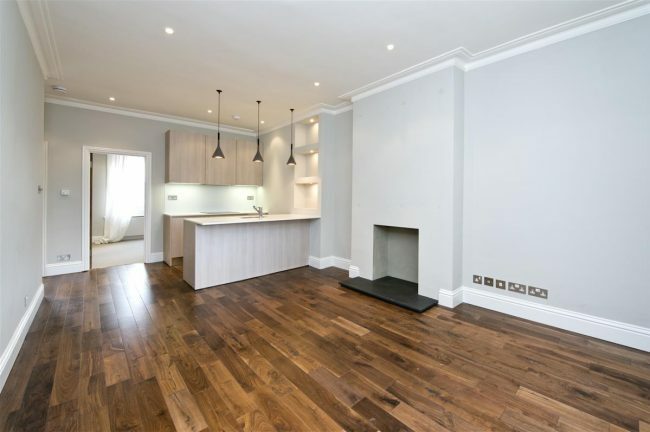 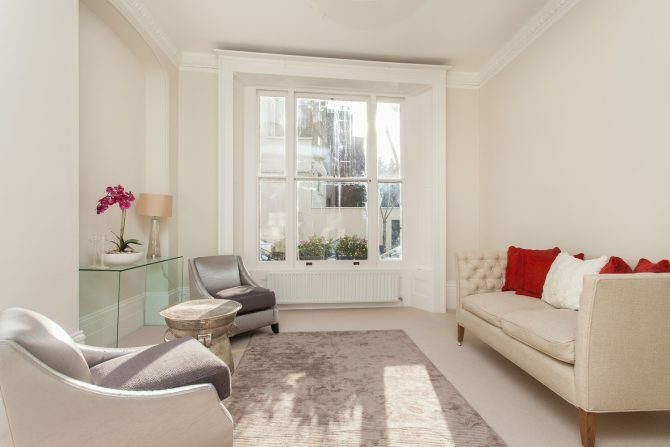 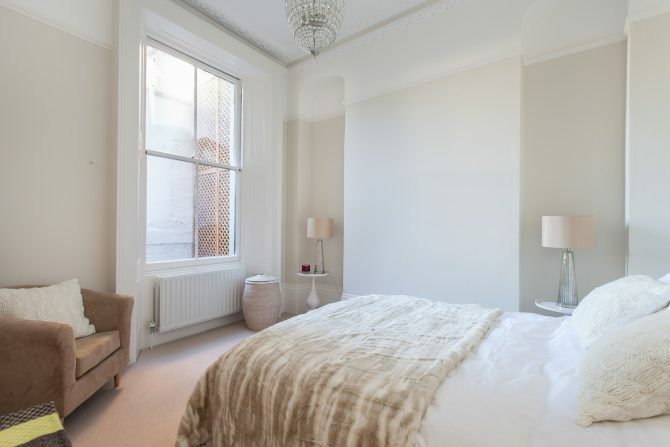 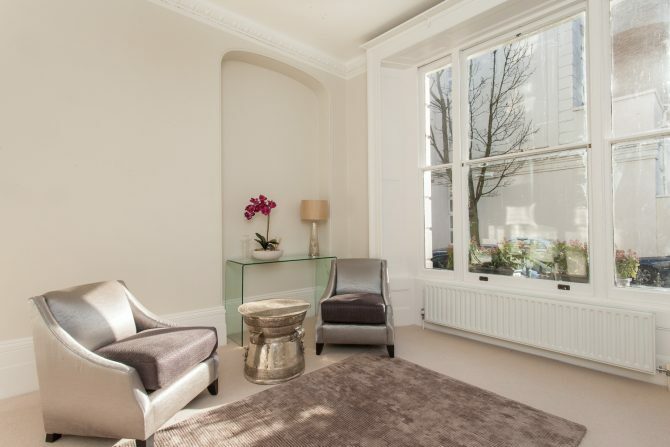 A contemporary apartment set within a handsome period conversion, located on a quiet street off the trendy Westbourne Grove.